Are you using content marketing to help promote your business? Just like with any other digital or offline marketing effort, you need to measure the results from your content marketing. Are your expenses justified? Are you getting the results you need and if not, how can they be improved? 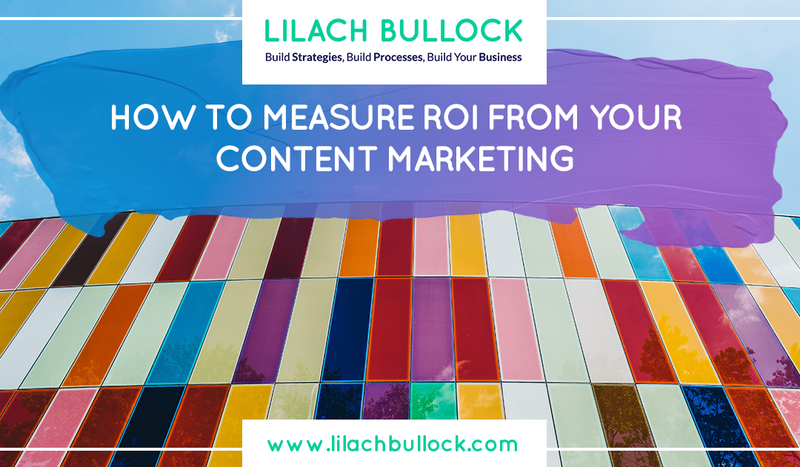 In this blog post, I’m going to show you how to measure your ROI from your content marketing. Why do you need to measure your content marketing ROI? Before you start measuring ROI: What are your goals? First things first: why do you need to measure your content marketing ROI? As I mentioned in the introduction, content marketing is an investment like any other; it involves time, money and effort so whether you’re a part of a small team or a bigger business with multiple departments, you need to determine whether the resources you’ve put into developing and applying your strategy are truly paying off. Next, by measuring your content marketing ROI, you will also be able to better understand what is working and what isn’t. With this knowledge, you can then better optimise your content marketing strategy so that you can get more positive results in the future. Just like with any marketing strategy, you need to continuously optimise to reflect your growing needs. Before you can start measuring, you need to know what you’re measuring for: what are your content marketing goals? Establishing your goals will not only help you better measure your ROI, but it will also allow you to create a better optimised content marketing strategy. You’ll know what types of content you will need to create in order to achieve these goals and you will also know which KPIs to pay attention to when measuring your results. This is one of the most common goals for those using content marketing. With good content, you can reach a broader audience and spread the word about your business. Even more importantly, as you grow in popularity and more people know about your business, it can also mean making more sales. The most common types of content used for brand awareness are visual content, such as videos and infographics, entertaining, fun content and branded content (infographics, e-books, extensive guides, etc.). Measuring brand awareness is one of the easier ones; the main metric you need to focus on here is the amount of social shares your content is getting. Then, it also helps to take a more in-depth look into your social media followers and those who are sharing and engaging with your content: are you reaching new territories and different demographics? You should also set up a monitoring search for your business name across social media, or, even better, across the web to see how your mentions are growing over time. To do this, you can use a social media management tool like Agorapulse, or if you want to monitor across the web, such as in news or forums, you can use a professional web monitoring tool like Brand24 or Brandwatch. Another metric that can help you determine a raise in brand awareness is the number of new visitors you get on your blog or website. You’ve checked your brand awareness KPIs – now what? How can you improve your results? You will need to determine which pieces of content has had the most success; namely, which ones were the most shared on social media? Which ones brought in the most new traffic to your website? Which were the most linked to on top websites? Once you’ve identified your most successful content, you will need to find the common thread between them so that you can find out what exactly makes them more shareable. Then, you will be able to create more content in the same vein, so as to further build up your brand awareness. This is, arguably, one of the easiest goals to measure; in fact, I’m sure most of you, like me, love checking your web analytics to see how your traffic is fluctuating. Content visited/number of visits – how much traffic is each piece of content getting? Go to Behaviour -> Site Content -> All Pages and Landing Pages to see how each piece of content is performing and how much of your traffic is going to each one. Bounce rate: are readers staying and reading for a bit or leaving your website immediately? Pages per session: how many pages are they visiting or are they abandoning your website after one page? Average session duration: how much time are visitors spending on your website? Goal conversion rate and goal completions: are your visitors taking any action on your website, such as signing up for your newsletter or viewing a certain video from your website? We’ll be going into more detail on how to measure conversions in a bit! Measuring the quality of your traffic, in my opinion, is extremely important. After all, if you get thousands of visitors each day but none are taking action or even spending longer than a few minutes on your website, what can they really help with? Ultimately, it’s much more profitable for a business to get fewer visitors, but have a large percentage of them actually converting than get thousands of visitors every day, but little to no actual conversions. Another good way of measuring your traffic goals from content marketing, particularly if you’re sharing your content across social media, is to use an URL shortener like Goo.gl. This way, you’ll be able to see how many clicks each of your content links have received. Now that you’ve determined how much traffic your content is getting; how can you use this to your benefit? It’s simple, really; make a list of your top performing content (the ones that get the most traffic or the most clicks when shared), as well as your worst performing content (the ones getting little to no traffic). In the future, try to write more content in the same vein as the ones that got you the most traffic previously – it could be because of the content format, the subject covered, or it could be that it was simply shared by the right person at the right time; and, avoid writing the type of content that doesn’t drive enough traffic to your website. 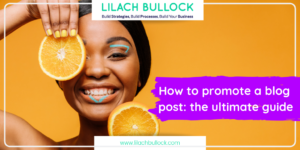 This way, you stop wasting your time on creating and promoting poor-performing content, and instead you can focus more of your attention on the type of content that your audience likes to see best. Content marketing is not just about getting traffic and leads, but it’s also about nurturing your existing leads so that you can build up their trust in you and get them to buy, or to buy again. 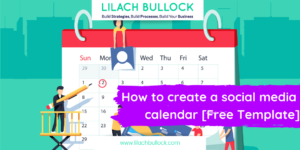 This is the type of content that you would send to your email list, such as super-targeted content to help them solve a problem they might be having, or exclusive content for your list only. It’s also the type of content that you send to customers; for example, a tutorial for how to use a product they bought from you, or regular tips for how they can get the most out of working with you. For example, if you’re selling software, you would send your audience tips for how they can get the most out of it. Now, the question is, how can you measure this? This is where things start getting more complex and it’s a bit difficult to determine how successful you are at nurturing your leads. Emails opens: are your nurture emails being opened? Email link clicks: how many of the people opening your emails are also clicking on one of the links you provided? Measuring the results of a lead nurturing campaign is definitely more difficult than many others content marketing campaign. While tracking the success of your nurture emails is easy enough, the truth is, it’s very difficult to actually track each leads’ interactions with your content over time. Here, one of the main things you should focus on is how you can improve your email marketing and your nurture emails in particular. First, look at your email stats; why are some emails getting more opens? Why are some links getting more clicks? Next, look at your nurture freebies’ stats to see how many people download them – why are some getting more downloads than others? Then, use A/B testing to test out different emailing strategies. For example, try to experiment with your subject lines to see which ones generate the most opened emails, as well as with your email copy to see which version gets more people to take action. Another very common goal with content marketing is to generate more sales leads and email subscribers. For this, you would use the type of content that provides value to your audience, so that they would be tempted to download it, such as: e-books, extensive guides, checklists, useful resources, templates etc. To measure the results of this particular goal, there is one main metric to focus on: how many times were your downloadable items actually downloaded? If you’re using lead generation cards on social media, don’t forget to measure those results as well. Another metrics that you should focus on is, how many new subscribers are you getting each month? The main thing to learn here is how you can improve the items you put up to be downloaded in order to generate more sales leads. Which freebies get the most downloads? How can you replicate that success with future freebies and download forms? This presents an opportunity to learn more about your audience and the types of content they prefer; it will not only help you create better downloadable items, but also better targeted content in general, on your blog and website. While tracking and measuring your lead generation with content marketing is quite easy, tracking your content marketing sales is a bit more complex. The content you would use for making more sales is generally content about your business and about your products and/or services. 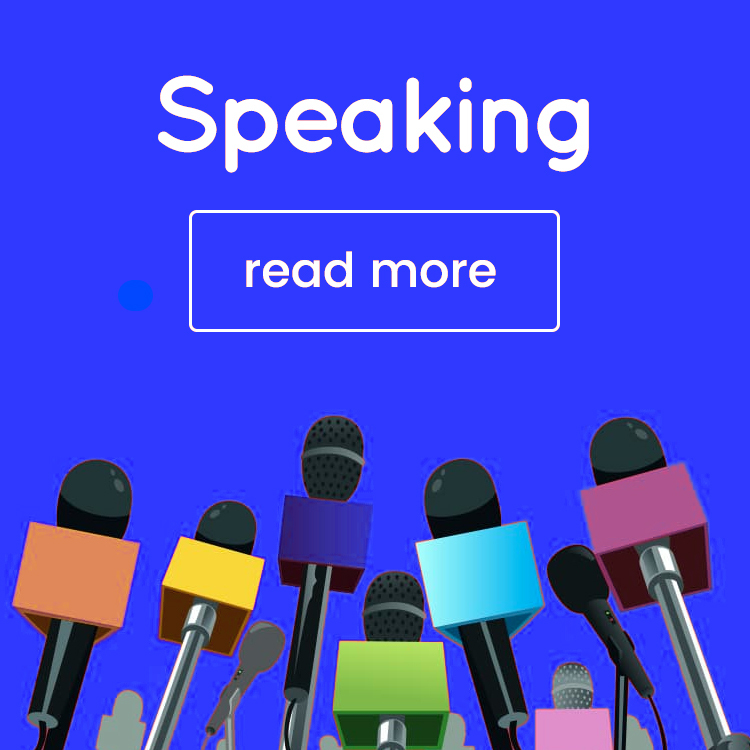 It could be a video explaining the benefits of your product or service, or a product demonstration, or it can the copy on your landing pages – generally, all the content that you use to convince your website visitors to take action and buy from you. The best way to track what your sales conversion rate is, is to use a customer relationship management tool. The reason for this is that with a CRM tool, you can track the exact path a lead takes along your sales pipeline, so that you can see exactly at what point they turned into customers, and the probably reason why. Of course, you can also use your Google Analytics account to track your conversions; however, the issue with using Google Analytics, is that you won’t be able to tell exactly what motivated the visitor to buy from you. 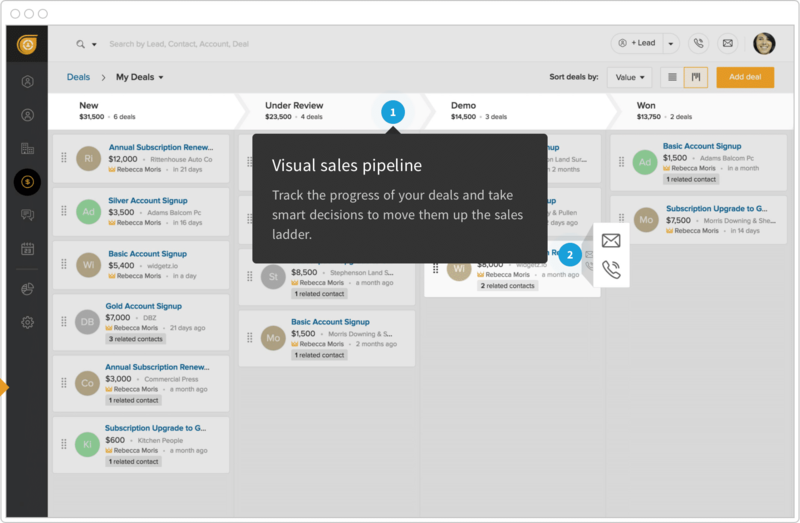 By visualizing your sales pipeline and seeing what determines your leads to finally take action can help you identify what content exactly turns your leads into sales. Is it the latest email you sent them? Did that video give them the final push to take action? As a content marketer, you want to make sure that people love your content so much that they keep coming back for more. Your emails, too, are likely sent with the purpose of making sure your list not only remembers you and your website, but also keeps coming back for more. In order to improve customer loyalty, retention and make your past customers want to continue buying from you, you would most likely send them things like exclusive deals, news on upcoming products or services, as well as highly targeted content that they would find of true value. The idea here is to make the customer feel special, so that they keep wanting to come back for more. The period of time you choose is completely up to; it can be quarterly, annually, or even weekly, if you want to. I’ll give you a quick example of how the formula is used for the period of a month. Say, for example, that you have 100 customers at the beginning of this month (S). By the end of the month, you got 10 more customers (NC), but you also lost 2. This means that by the end of the month, you would have a total of 108 customers (EC). This means that for that month, your customer retention rate is at an impressive 98%. Not that difficult, right? 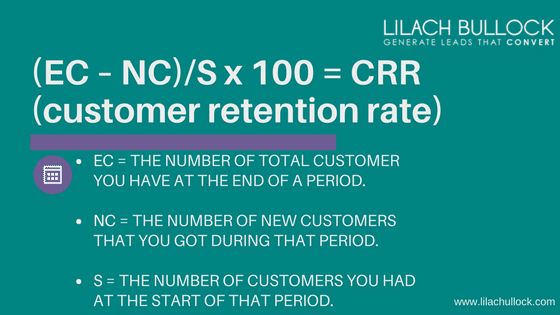 Another useful metric here is the percentage of return customers you get during a given period of time. The issue with these metrics, though, is that you can’t really measure your results as related to your content marketing strategy. If this is your main goal from content marketing, it would be best, once again, to use a CRM tool to help you better track a customers’ journey through your sales pipeline. There are two things to learn from here: one, is what made your customers want to buy again from you? And two, why are you losing customers? As I mentioned earlier, it’s quite difficult to find the exact correlation between repeat buyers and content; unless, of course it was a very clear trigger that determined them to buy again, such as an email you sent them with a product reveal, or an exclusive deal that they acted on. Are you using content marketing so that you can rank higher in search engines? Improve your domain authority? Get more traffic from search engines? Having a blog, in particular, is of huge help to those who want to work on their website’s SEO. To give you an idea, studies have found that websites that have a blog have as much as 434% more indexed pages, which means search engines have a lot more content to crawl and index which, in turn, means better SEO. Having a blog also means that it’s that much easier to get new visitors to your website from search engines, as they are searching for solutions to their problems and they find your content to help them. Not to mention, with other forms of content marketing like guest blogging, you’re getting more links to your website, which will help improve your website’s overall domain authority and your search engine ranking. Your website’s domain authority: how is your DA evolving/devolving? You can use a tool like the Domain Authority Checker or Website Authority Checker to check for free. 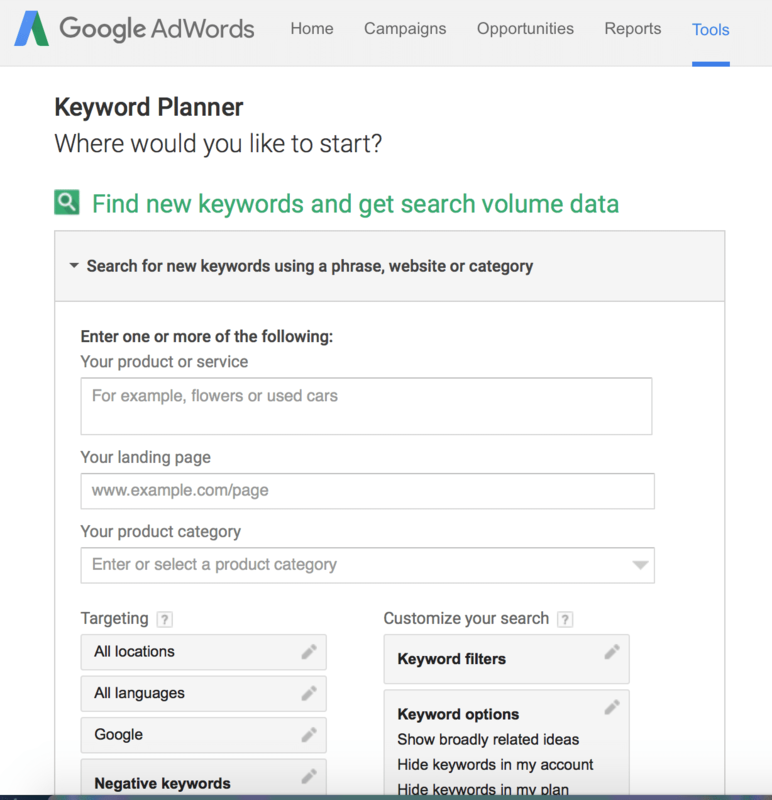 Keyword ranking: how well are you ranking for your preferred keywords? Guest blogging and link building: how many new links are you getting from quality sources? You can then use all of this information to improve your searching engine optimisation. For example, if you’re not getting enough quality links back to your website, improve your guest blogging strategy to find better websites that you can blog on. You should also look into other relevant keywords that you can rank for and use in your content to improve your contents’ overall SEO. Content marketing is also used as a means of establishing one’s authority in their niche, so as to help them become social influencers and thought leaders. Here is where you would create the type of content that shows your knowledge and expertise of a given subject, such as with guides, webinars, online courses and other educational content. Your website’s domain authority: is your blog or website getting more recognition and getting a higher domain authority? 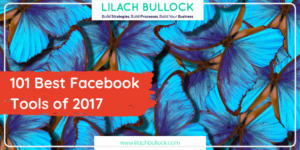 Your social media shares and engagement: are you getting more followers on social media, as well as more shares of your content and engagement? 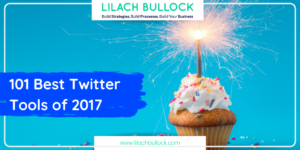 Is your content being shared by other top influencers in your niche? Your blog engagement levels: are you getting more comments and interactions on your blog based on your content? Are more people sharing your content directly from your blog? Your mentions: are you starting to get more mentions on social media and on the web in general? Just like with many of the previous goals covered, if you want to continue evolving and growing as an influencer, you would need to look into what your best performing content is, the one the gets you the most shares, engagement and traffic, so that you can get a better idea of how your future content can be improved. Another use for content marketing, although it’s likely not a primary goal for most businesses, as it doesn’t drive sales directly, is to improve your engagement levels. This means more comments on your blog and more engagement on social media in the form of shares, comments, likes and so on. Number of comments on your blog: are you getting more comments on your blog and more people interacting with you? Social media engagement: how many shares is your content getting and how many people are interacting with it on social media? Once you find out what your best performing content is, you’ll gain a better understanding of what your audience prefers in terms of content, so as to optimise your future content marketing strategies. The first thing you need is a website analytics tool; the best option here, in my opinion, is Google Analytics. Free to use and with a plethora of useful features and in-depth looks into your visitors’ behaviour, it has all the tools you need to better understand your traffic, such as where it’s coming from, what it looks at once on your website, what content they prefer best, how long they’re spending on your website, what paths they’re taking on your website and so on. As a plus, you can also set up goals in Google Analytics, to better track your conversion rates, such as visitors who view a particular video, go to a certain landing page, and so on. Another useful tool is Goo.gl, or any other URL shortener, to help you track the clicks for each of the links you share online. For social media analytics, you have quite a few great options for measuring your results. To start you off, you can use your social media management tool to check some of your basic analytics. For example, I use Agorapulse, and among other useful reporting metrics, it also tells me what my best performing content is, in terms of shares and retweets, likes, comments and other engagement metrics. 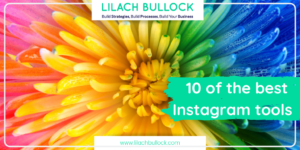 This helps me determine what my most popular content is on social media, that drives the most engagement, as well as the most traffic to my website. 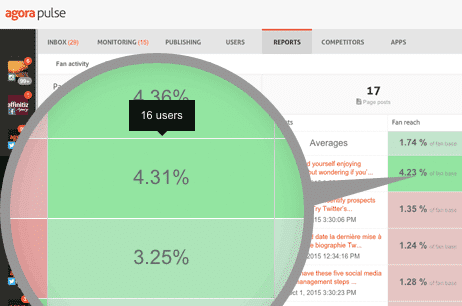 You can also use your social media dashboard to track your social media mentions. Set up a search for your business name to see how your mentions are evolving over time. 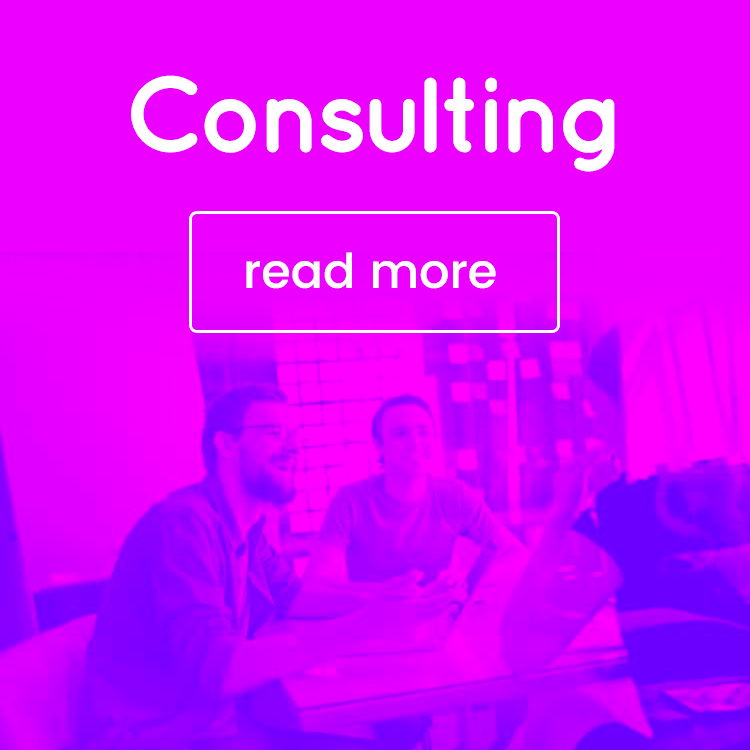 For more in-depth monitoring and analytics, you can use a professional tool, such as Brand24 and Brandwatch for monitoring, and Quintly for social media analytics. Monitoring tools like Brand24 and Brandwatch will allow you to set up monitoring searches across the web, so that you can check how your brand mentions are evolving over time. To help track your email marketing analytics, such as email opens, clicks on your links, conversions and so on, you will need to use an email marketing tool. Personally, I use OptinMonster for creating the forms and tracking those conversions, and ConvertKit for email marketing and tracking email opens and clicks. CRM tools are very useful for keeping track of your leads and customers, as well as for nurturing leads and turning them into customers. However, they are also great for tracking your leads’ progress through the sales pipeline, so that you can find out what has determined them to buy something from you, or to buy again. For this, you can use a tool like Freshsales or you can browse through other top CRM tools in my blog post here. 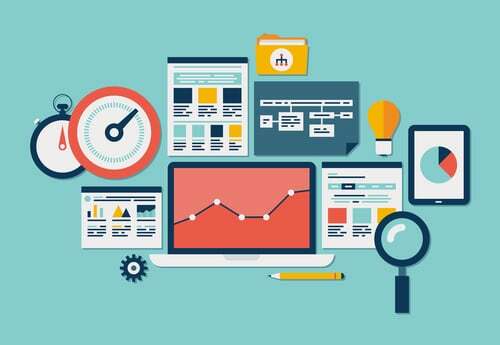 To track your SEO success, there are several tools that you can use. To check your website’s domain authority, you can use tools like tool like the Domain Authority Checker or Website Authority Checker. To check individuals’ blog posts’ search engine optimisation, you can use the Yoast SEO plugin. For a content marketing strategy to continue to grow and evolve, and get better results, you need to measure your ROI regularly. It will help you determine what’s working and what isn’t, as well as what you need to change and optimise in order to get better results from your content marketing. 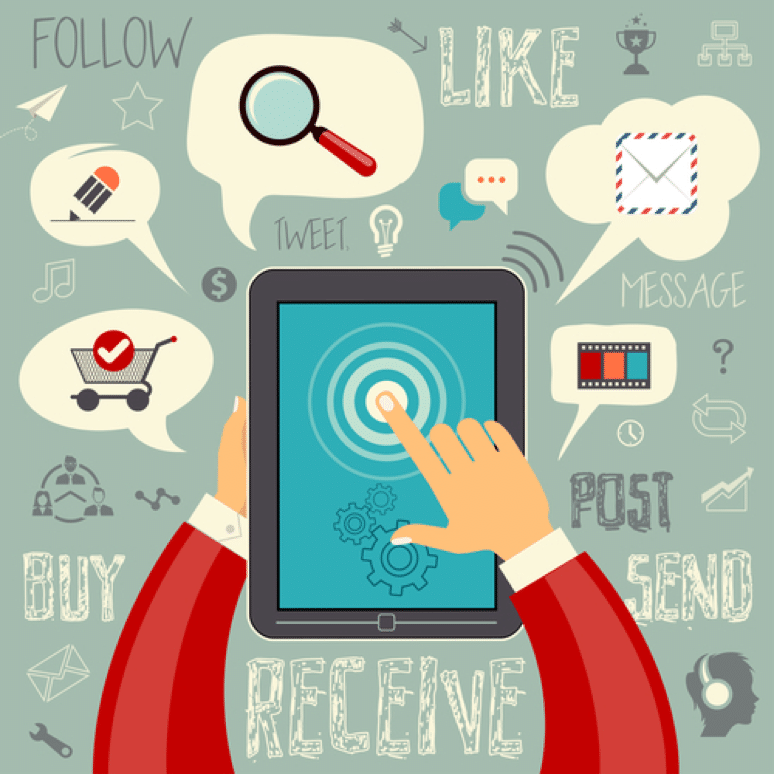 Are you using content marketing to help promote your business online? If so, what are your main goals from content marketing? And how are you measuring them? 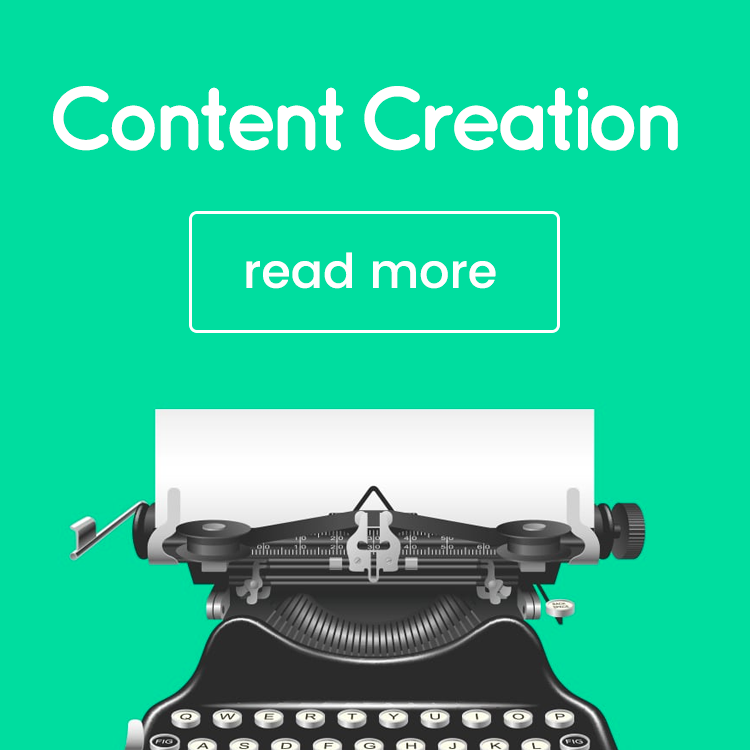 Measuring content ROI is a difficult topic and I’ve never seen such an in-depth article. Thanks for writing this Lilach. I have read 1 million articles on content marketing measurement. Yours actually contains specific, tactical ways to measure it and then how to tell the story. Best article I’ve read so far on the subject of content marketing metrics. Thanks!